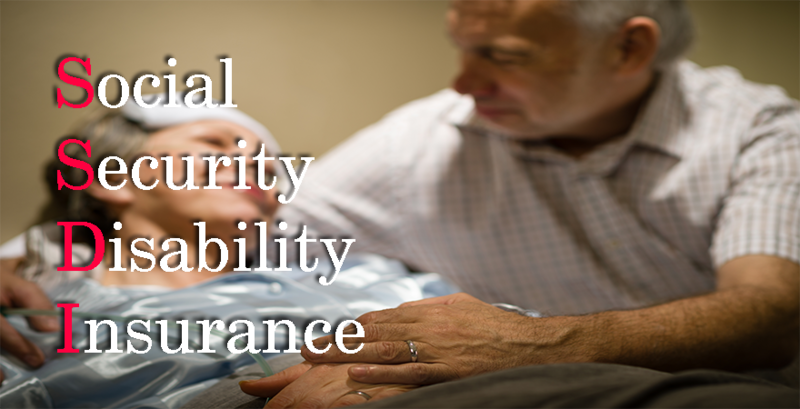 Social Security Disability Law refers to the rules that are used in deciding the individuals who will qualify to benefit from Social Security Disability Insurance (SSDI) and Supplemental Security Income (SSI); it is also used to determine the amount of money they will receive. These benefits are however available only to individuals who have previously contributed a sufficient amount of money to the system in the form of payroll taxes and are yet to reach the age of retirement. 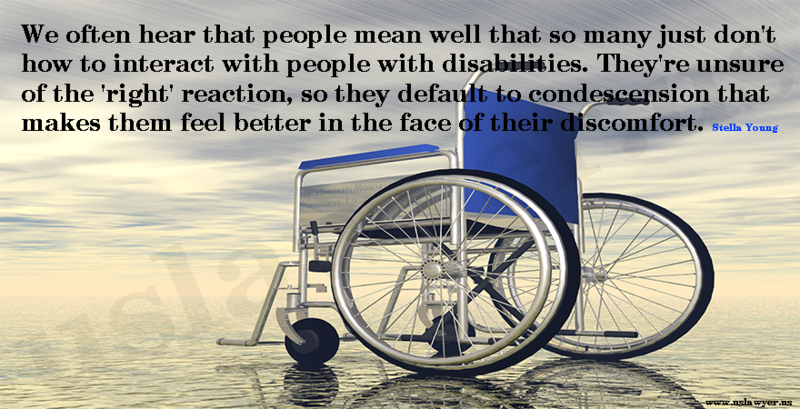 Not only individuals who receive the benefits of SSDI alone qualify; their dependents also qualify for the benefits. 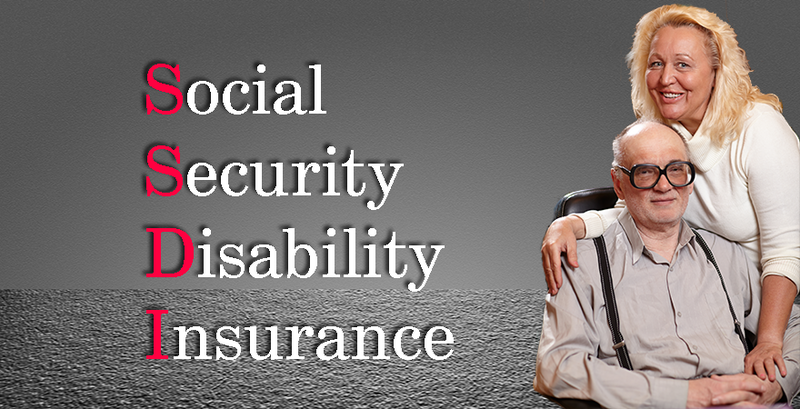 The Supplemental Security Income is a federal program that pays benefits to blind and disabled individuals, as well as low-income aged monthly. 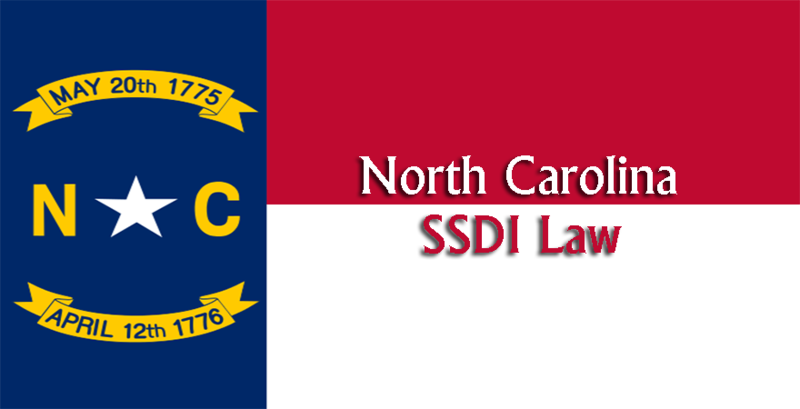 This program is coordinated by the State Security Administration and it is financed from the revenues from General Taxes and not Social Security taxes. 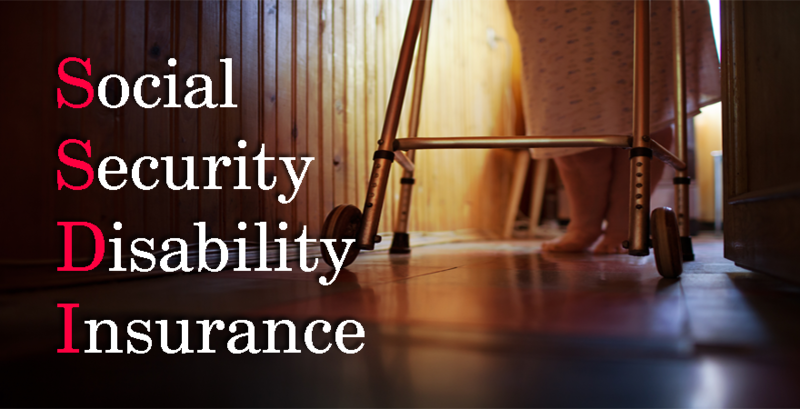 The test of disability for the applicants of Supplemental Security Income is the same as that of Social Security Disability Insurance. 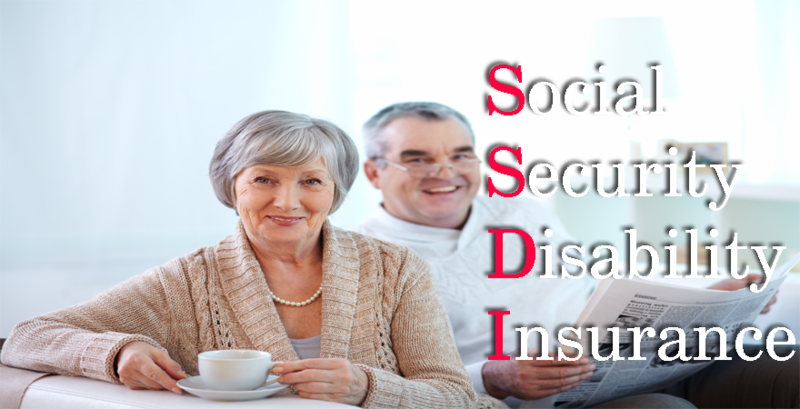 SSDI and SSI happen to be particular with their requirements for eligibility. 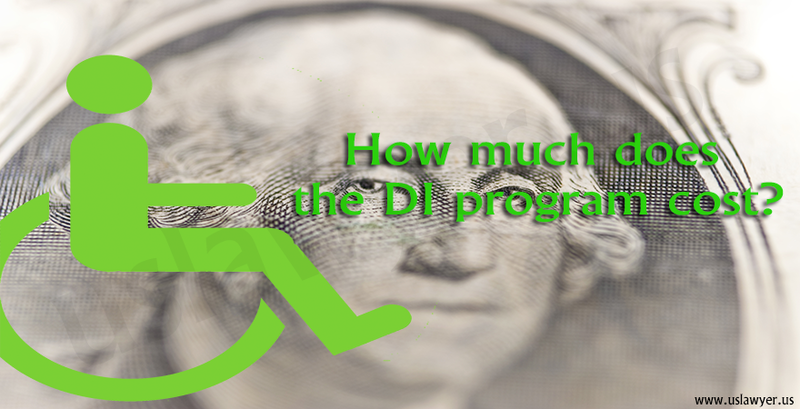 SSDI is dependent on the number of “work credits” that has been accumulated by the applicant before the disability sets in. Work credits are dependent on how much the applicant earned. Every time an applicant receives a certain amount of self-employment income, or wage, s/he receives one work credit. It takes $1,160 of earnings in 2013, to receive one work credit. The maximum amount of credit to be earned in a year is four. 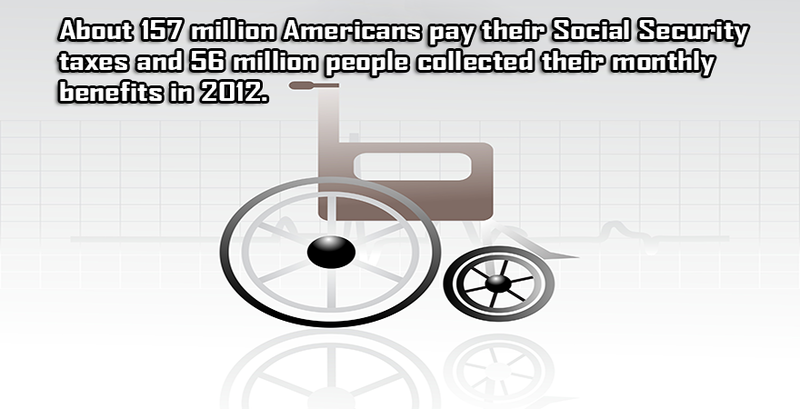 To be qualified for the benefits of SSDI, a total of 40 credits must be earned. 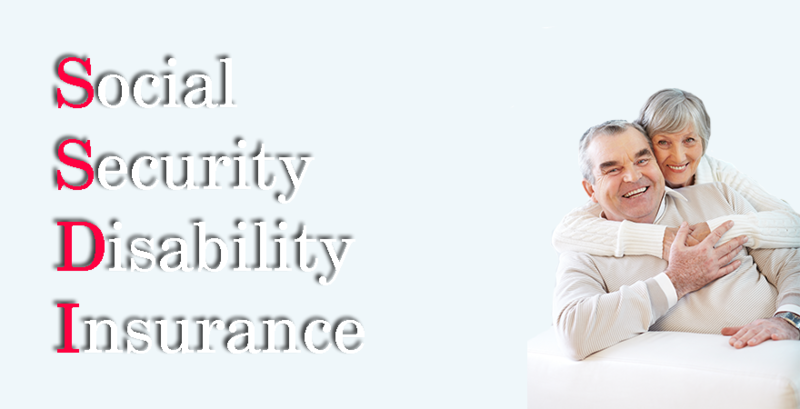 SSI benefits, however, depends not on work credits but on income level. It requires that the income level of an applicant be less than the Federal Benefit Rate or FBR, which was $710 per month in 2013.